Is my design good design? In most of the developed world, it’s impossible to open your eyes without seeing countless examples of graphic design. Good or bad, graphic design is everywhere. It has the power to be inspiring, empowering and enlightening. Done poorly, it can be the exact opposite. 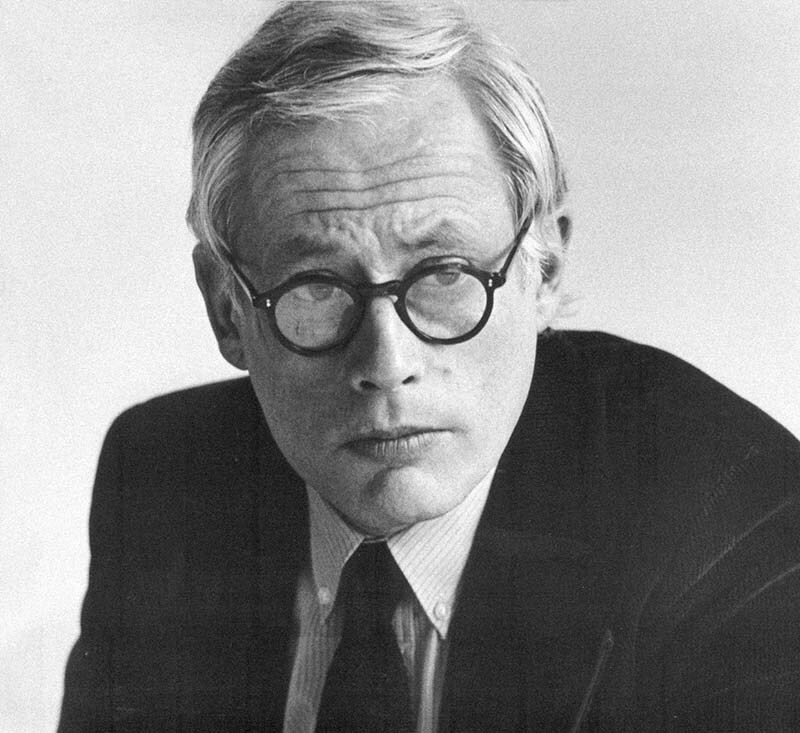 In the late 1970s Dieter Rams noted that the world around him was becoming ’an impenetrable confusion of forms, colours and noises’. Knowing that as a designer he was contributing to that world, he asked himself the question: Is my design good design? To answer this question, he formulated a framework of ten principles – a ten commandments of sorts – of what good design should incorporate. Rams concluded that good design is: innovative, useful, aesthetic, understandable, unobtrusive, honest, long-lasting, thorough, environmentally friendly and—last but not least—good design is ‘as little design as possible’. After all, design should focus on the essential, rather than being burdened by the superfluous. Rams’ considerations were well ahead of the curve. In fact, it would seem that only in more recent years have considerations such as the environmental impact of a product been scrutinised during the design process. Whether we’re designing a website, packaging or an annual report, we continue to look to these ten principles to inform and instruct our design approach—an approach in which thoroughness, clarity and meaningfulness always play an important role.